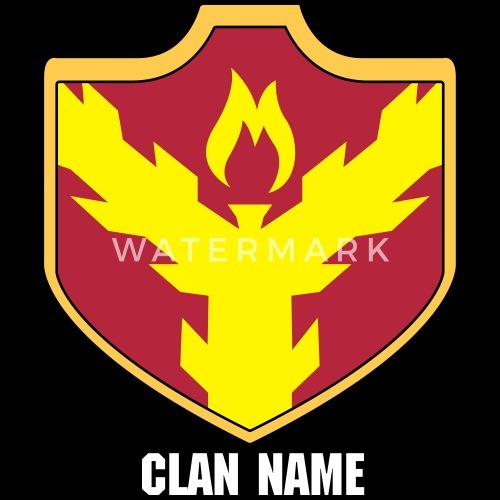 Custom Clash With Your Clan Shields.More Clan Shields Coming Soon. 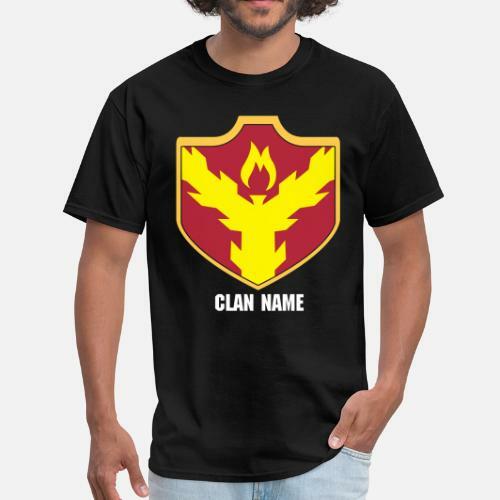 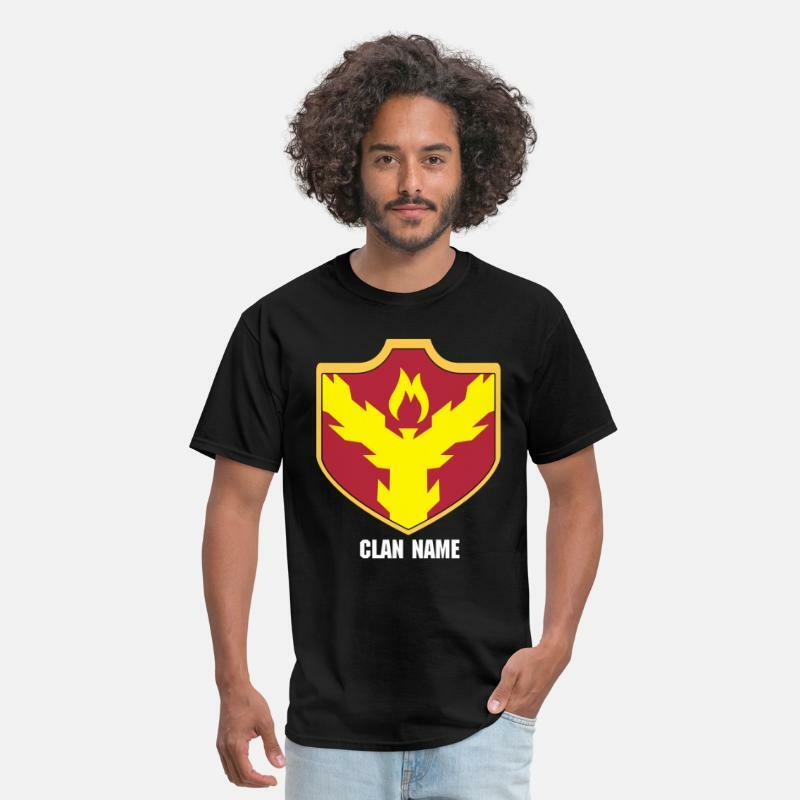 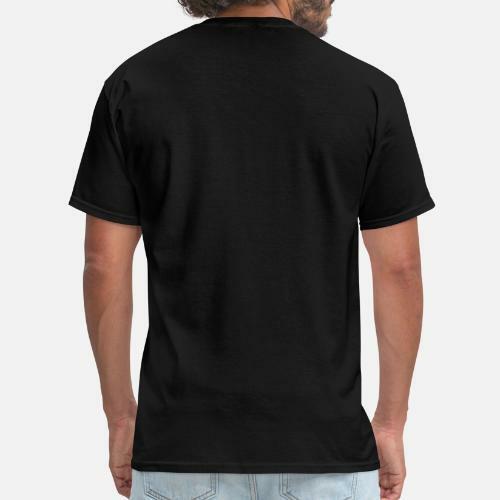 Choose Your 3 Colors, add your clan name, Choose your color shirt. 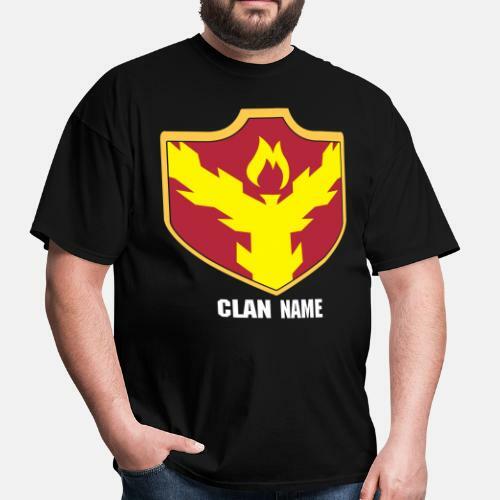 Clash with all your clan members. 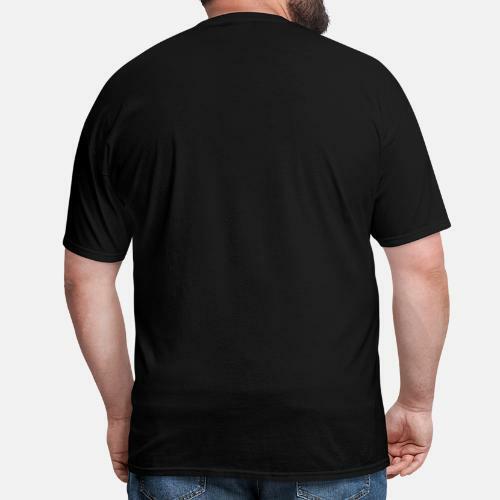 Add your Name to the Back.Clash!